The base model’s 1.6L 4-cylinder engine is able to get 30 mpg highway and 25 mpg city when equipped with an available 6-speed automatic transmission. Upgrade to the + for a 2.0L 4-cylinder engine that gets more power but equals the Base engine’s best ratings with a standard 30 mpg highway and 27 mpg city. At the top of the lineup, the available ! trim gets a turbocharged 1.6L 4-cylinder engine that comes with a 7-speed dual-clutch transmission and is good for 31 mpg highway and 26 mpg city. Direct injection technology helps the Kia Soul achieve a balanced combination of power and efficiency, and it’s standard throughout the engine lineup. 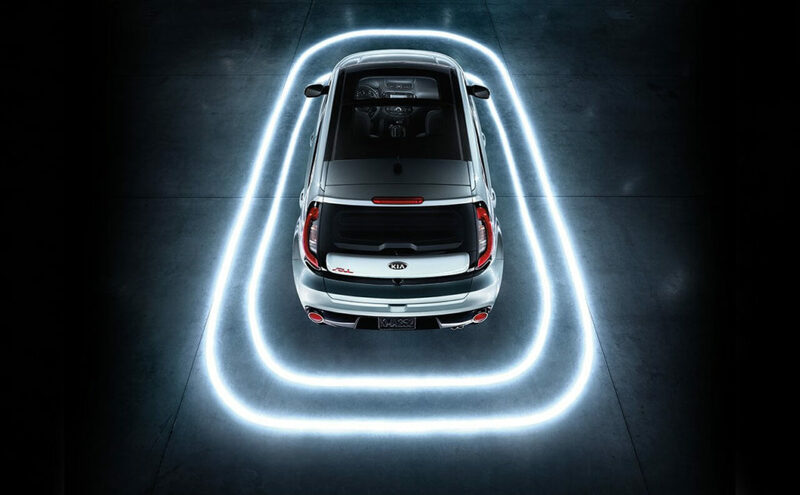 Get behind the wheel of the new Kia Soul today near Orange County at Kia Cerritos, where you can finance the Kia Soul at an affordable monthly rate, while also taking advantage of our current offers and manager specials.